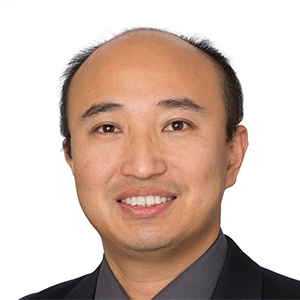 Currently heading the security research in FireEye, Zheng Bu is a security architect focus on Intrusion Prevention, Malware, Botnet and APTs. He is a runner, hiker and a badminton player. BRIEFING | Hot Knives Through Butter: Bypassing Automated Analysis Systems.